Add custom text in any language with ease. This is the best FORMS app we have tried so far in over three years. 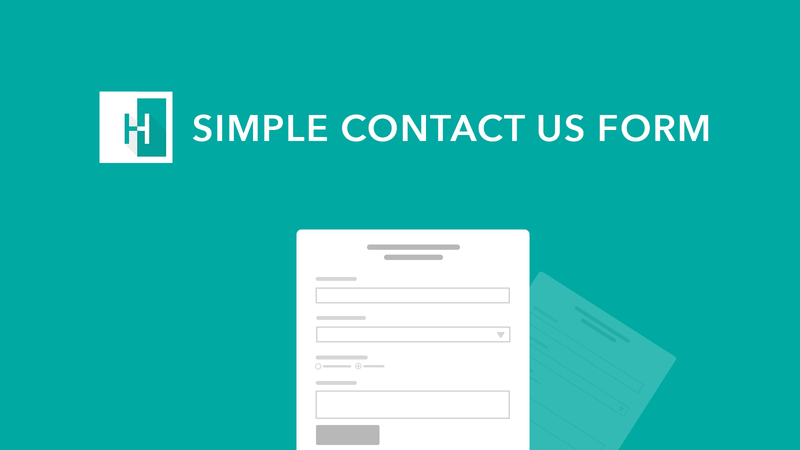 It is easy to use and simple for customers to contact us. It looks clean and neat and it is FREE! I would strongly recommend this app.. Simple form that does what it is intended for. Doesn't allow you to reply directly, but you can forward and send to the recipient and you're good, though the ability to just hit reply would be wicked..